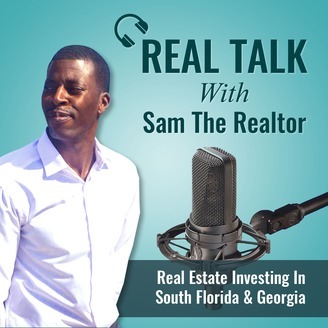 Real Talk with Sam The Realtor is a real estate talk show hosted by Samuel Awosolu. Sam is a Realtor and Investor in the South Florida area. He works with investors around the globe with an interest in real estate in South Florida and Atlanta, Georgia. In this podcast, he will equip you with all the resources, tips, and strategies you will need in order to make an informed decision on your real estate endeavors. His guests will give insight into the local real estate industry further helping you with due diligence and decision making. Be sure to join Sam on his real estate adventures and travels at visit www.samtherealtor.net where you can follow him on all of his social media platforms. 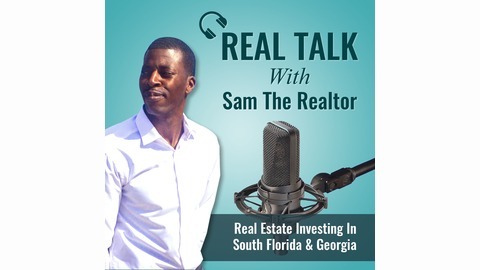 Real Talk With Sam The Realtor – Podcast Reboot!